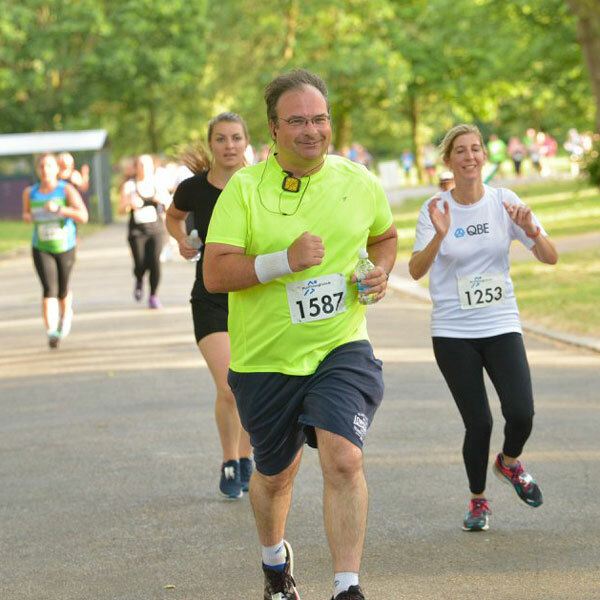 This is a fantastic opportunity for you to run, run and run with one big entry. A great way to give yourself some focus for your running, whilst also saving money! 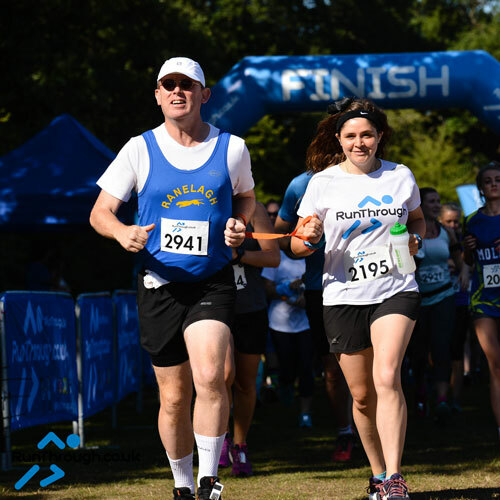 With the RunThrough season pass you automatically guarantee yourself a place in any of our 2019 races no matter how late you enter, including if the event is sold out*! 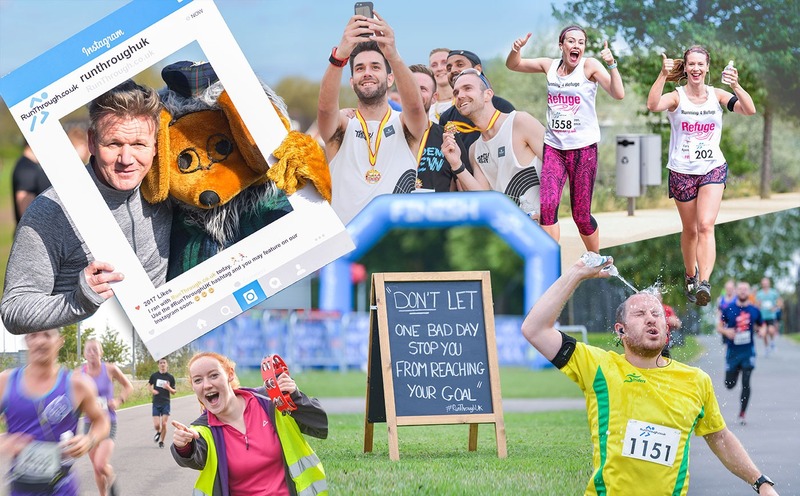 With a minimum of 100 events currently in the pipeline, consisting of 5k, 10k, 10 Mile and Half Marathon options, this really is a fantastic opportunity to set your running and fitness goals for 2019 with one click. We look forward to seeing you all in 2019! For 2019 we are introducing a monthly subscription for £35 per month plus a £175 sign up fee. 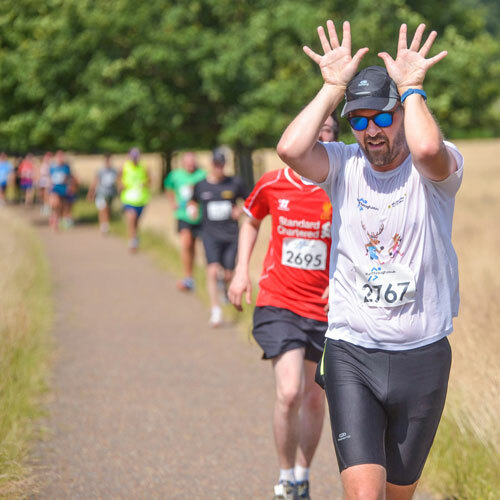 In 2019 we will be organising 100 events in London and the surrounding counties, which if valued at full race price is just over £2000, with plenty of others to target in the North West and a small number in the Midlands with a total value at full race price of just under £3000 for the year. 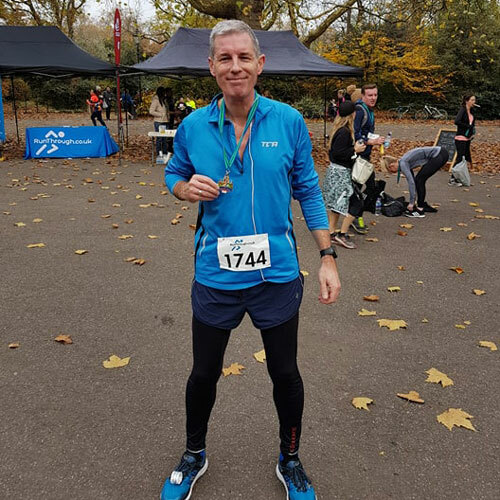 RunThrough 5k & 10k Weekend Series including: Hyde Park, Greenwich Park, Clapham Common, Battersea Park, Brockwell Park, Finsbury Park, Queen Elizabeth Olympic Park, Crystal Palace, Alexandra Palace, Regents Park, Victoria Park, Tatton Park & Heaton Park. All RunThrough events are Chip Timed for an accurate start to finish time and include a medal, fruit and flapjacks. 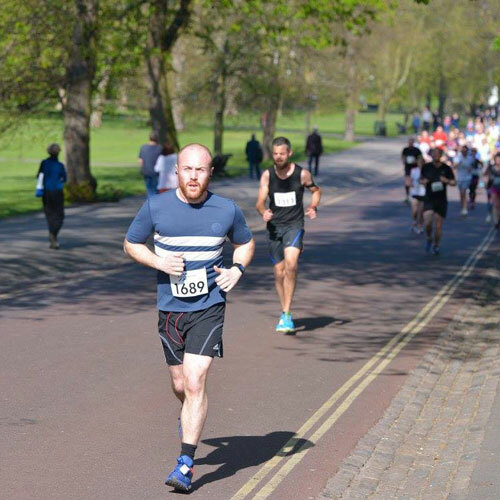 "Excellent value season pass – a large number of always great events , incredibly well organised at varied venues – I don’t run very well and was nervous my first race with RunThrough would make me feel very out of place – but it felt like a community from my first race and I have been back to every event I could since." 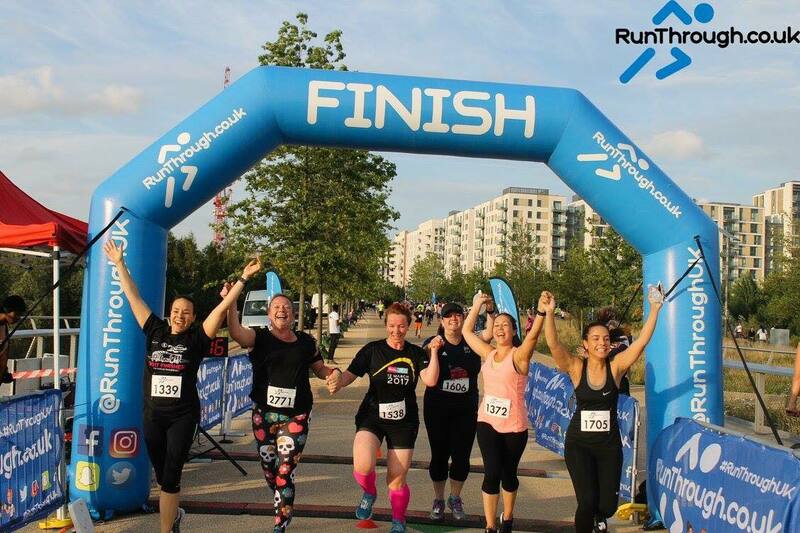 "Love that RunThrough is ran by runners for runners, love making friends with many season pass holders – a fab community. But most of all love the marshals – enthusiastic even to the back of the pack runners." "I love the RunThrough seasonal pass as it gives you the freedom to register on the day. Better still you get to meet new people and make friends in the running community. I have only missed about 2 or 3 races this year!" "The RunThrough season pass is the best investment I made this year. I like spending my weekends doing at least once race and the season pass means that I pretty much always have one in London to head over to. I don’t need to worry about places selling out and because I do so many I end up paying just a few pounds per race. 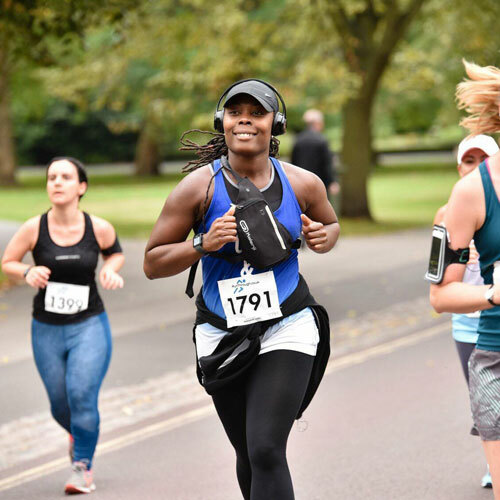 The feeling of putting the effort in and finishing a race is the main reason I run, I probably wouldn’t run anywhere near as much if I didn’t have a pass - that and the fact I love the relaxed, friendly atmosphere of the RunThrough events." "It’s only when you go to other events that you truly appreciate how special RunThrough is. Efficiently run. Really clear, enthusiastic instructions on the day (Matt’s enthusiasm makes a big difference: he has a real talent here), the Facebook group, meeting other runners, all the marshalls: the crazy, the enthusiastic, the funny. The value for money. The flapjacks (did I mention the flapjacks?) Perfect size: big enough to give it some atmosphere, small enough to be low fuss. I LOVE it. " "It has been a great year in the life of RunThrough. This year, 2018 was the first year in which I had purchased the annual season pass. I was therefore able to take part, without booking, all of the RunThrough events (evening and weekend). The atmosphere at RunThrough events is very relaxed and friendly. I feel that anybody who is new to running will find it an ideal and enjoyable running experience. Basically, RunThrough have got it right!" I have run with RunThrough for 2 years now and they are my running family. I have made new friends, got fitter, and run extraordinary times. Above all every run is a fun positive experience which is why I love to run with RunThrough. "I've held a RunThrough season pass for two years now, and I absolutely love it. 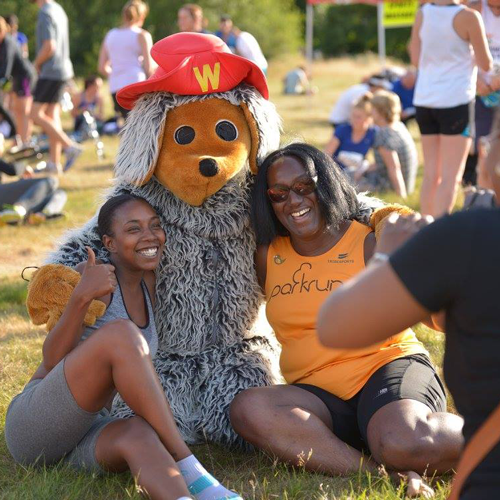 The events are well organised, the staff are friendly and happy to see you, you get to run at various great locations all across London, and there is always a flapjack and a smile at the finish line. With a great community and many regulars, it feels great to be a part of this organisation." The season pass lets me come to as many races as I can get to (work schedule permitting), and with great staff who always make time to have a chat as well as the friendliness of the other participants, RunThrough events always have me coming back for more!!! "The thing about the RunThrough season pass is that it meant I got run with all my friends when I planned too and also at the drop of a hat. I was able to join an event by just turning up. 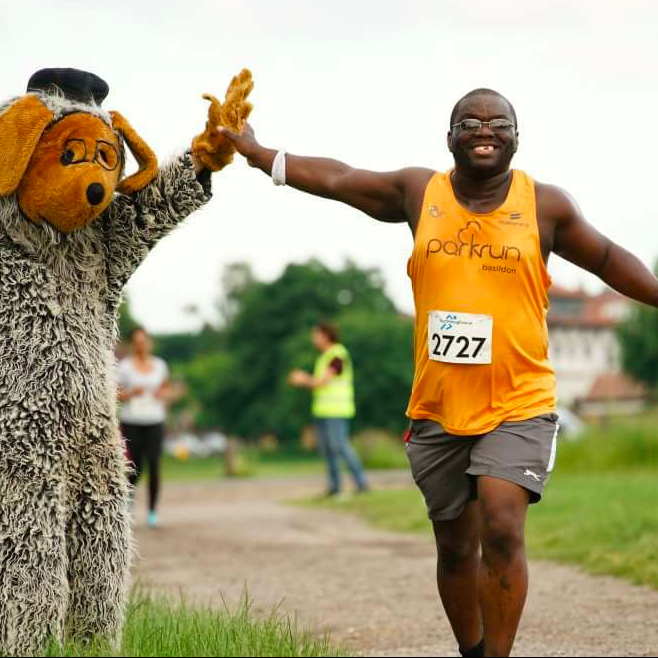 AND the best thing about running with RunThrough is that it’s so inclusive, speedy racers through to friends who enjoy a run together at any pace, all in the same spirit of enjoying running. Plus the flapjacks are simply amazing!" 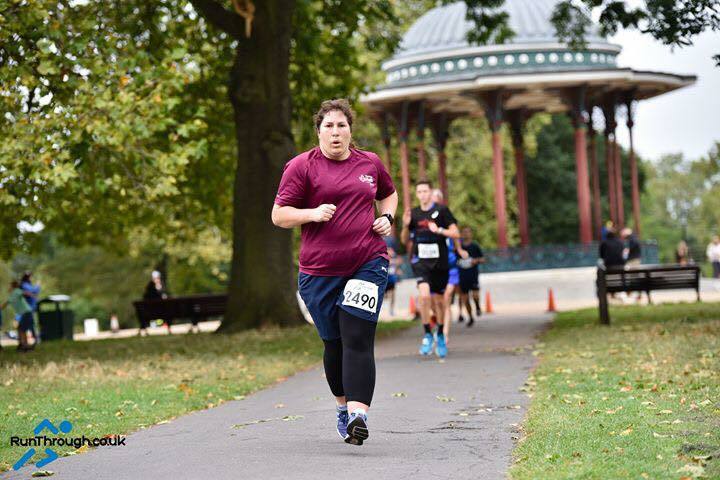 "Having to RunThrough season ticket has given me a focus to meet my fitness goal to achieve my 2018 fitness goal. It has enabled me to go from 94KG to 79KG in less then a year. The friendly staff and atmosphere RunThrough has created makes it feel more like a family affair then a competition. The chip timing allows you to Monitor your progression without feeling under pressure. I always run with a smile with the great support from the staff." 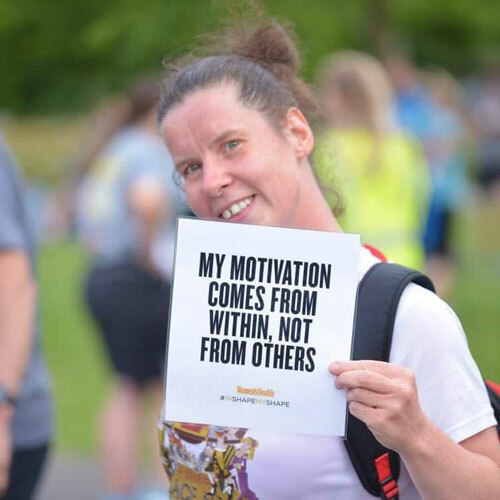 "I love my season pass as it gives me access to so many races and also if I decide to run on the day I can simply turn up and have a place. It’s great value for money and would buy another one. 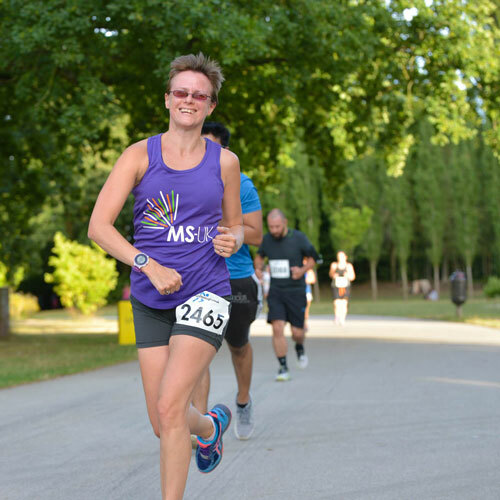 Also being able to run so often I made new friends who helped keep me going during the races, it’s like one big happy family."